Regulation of the Day | Inertia Wins! If Montgomery County Executive Ike Leggett gets his way, panhandlers will need a government permit to ask people for money if they’re near a road. 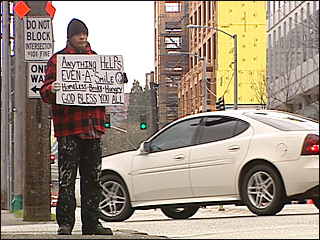 When panhandlers solicit motorists at intersections, they often have to step into the street. Leggett believes this is a safety hazard that requires a legislative fix. Roadside panhandling is already illegal under Maryland state law, so the county ordinance is technically redundant. But the state ban appears to not be well enforced; hence the local law. Leggett’s permit proposal is likely a backdoor ban. The permits will exist, and panhandlers can apply for them. But none will be issued. But suppose a permit does get approved. This would violate state law, would it not? Of course, people still panhandle at intersections anyway. So maybe neither the state nor the county ban matters so much. A Malawian woman told the Daily Mail, “Children will openly deny having passed bad air and point at an elder. Culturally, this is very embarrassing.” It also makes it difficult for a court to determine guilt. While this particular regulation is quite humorous, it is a symptom of a serious problem in Malawi. The rule of law is weak there, and this has human consequences. Malawi ranks 106th out of 141 countries in the most recent edition of James Gwartney’s Economic Freedom of the World Index. Countries ranked that low usually suffer from predatory governments and arbitrary justice systems. They also tend to have crushing poverty rates. 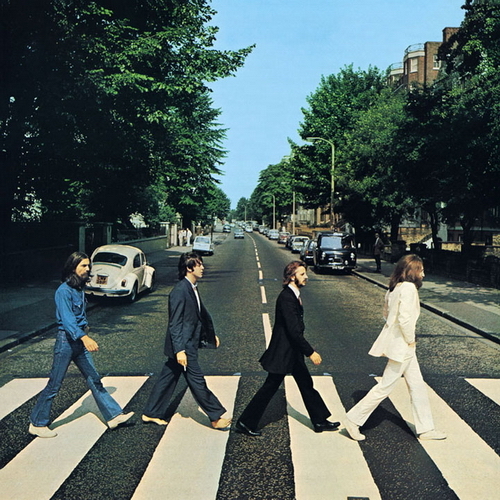 Three states are proposing to make it illegal to listen to your iPod while crossing the street. Legislators in California, New York, and Oregon are leading the charge, citing increasing pedestrian deaths. A similar proposal in Arkansas was retracted after constituents mobbed the state legislator who wrote the bill with hate mail. Pedestrian deaths did go slightly up last year. But pedestrian deaths have been trending down for two decades, despite the rise of iPods and smartphones. Turns out that most people have enough common sense to pay more attention to traffic than their phone while crossing the street. Legislating common sense is at best redundant. But in this case, it’s actually harmful. Police departments only have so many resources to go around. All the time and manpower they spend watching people cross the street is time and manpower not spent on more serious crimes. This is a solution without a problem. Caroline May has more over at the Daily Caller (I am also quoted). 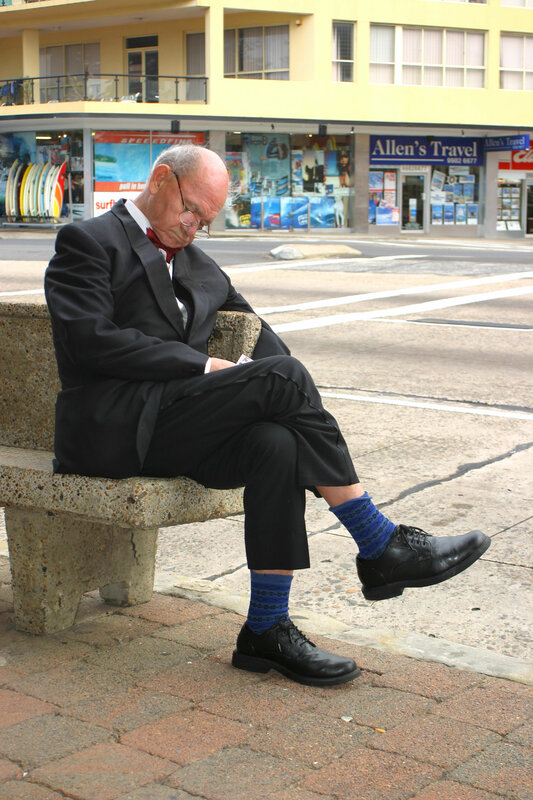 In Roselle Park, New Jersey, it is against the law to fall asleep in public. It is intended to address Roselle Park’s homelessness problem. Maybe the theory is that if you pass a law banning homelessness, or at least its trappings, nobody will be homeless anymore. Or maybe it will merely keep them out of sight, and out of mind. After all, it can be depressing to see people sleeping on benches, at bus stops, and in parks. Especially if they clearly have nowhere else to go. And they can’t have that in Roselle Park. It was just one of a series of unprecedented raid-style inspections the Orange County Sheriff’s Office recently conducted with a state regulating agency, targeting several predominantly black- and Hispanic-owned barbershops in the Pine Hills area. The raids were performed without a warrant. Their ostensible goal was to put a stop to other crimes going on in the shops. But according to the Orlando Sentinel, “records show that during the two sweeps, and a smaller one in October, just three people were charged with anything other than a licensing violation.” There were 37 arrests in all. One of the things government regulates is itself. And it sure isn’t shy about it. The military’s cybersecurity experts are governed by 193 policy documents. They are all conveniently listed in a chart. It is two feet long. Obviously, operating networks for the millions of people who make up the world’s largest military is no simple task: The financial, legal, organizational and technical issues are nothing short of staggering. On the other hand, the hackers trying to break into those networks don’t have to check 193 different policy documents before they launch their malware. It’s hard not to think that gives the attackers an edge. 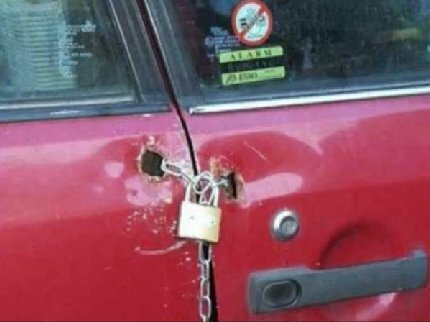 Most car thefts happen to unlocked cars. The government of Bucks County, Pennsylvania, thinks it can help. It plans to issue $25 fines to people who forget to lock their cars. First-time violators get off with a warning. Bear in mind that enforcing this policy involves police systematically trying to break into peoples’ cars. 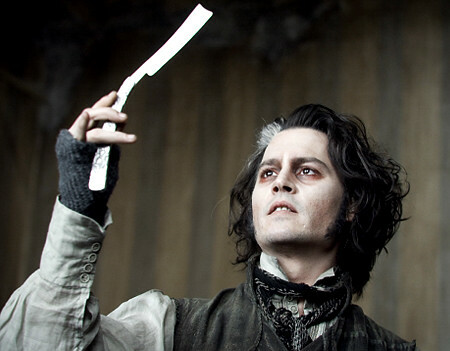 First, that’s inherently creepy. Second, that’s a significant privacy violation. It’s also a Fourth Amendment issue. If an officer stumbles upon something illegal and decides to prosecute, he has performed a warrantless search. It’s also a safety issue. If a thief decides to play dress-up and look like an officer, he could very easily steal valuables from parked cars in broad daylight and no one would be the wiser. One more problem to add to the pile is corruption. A legitimate officer might be tempted to give himself a quick pay raise at a forgetful car owner’s expense. Policing for profit is all too common. Better for the government to stay out of this one.